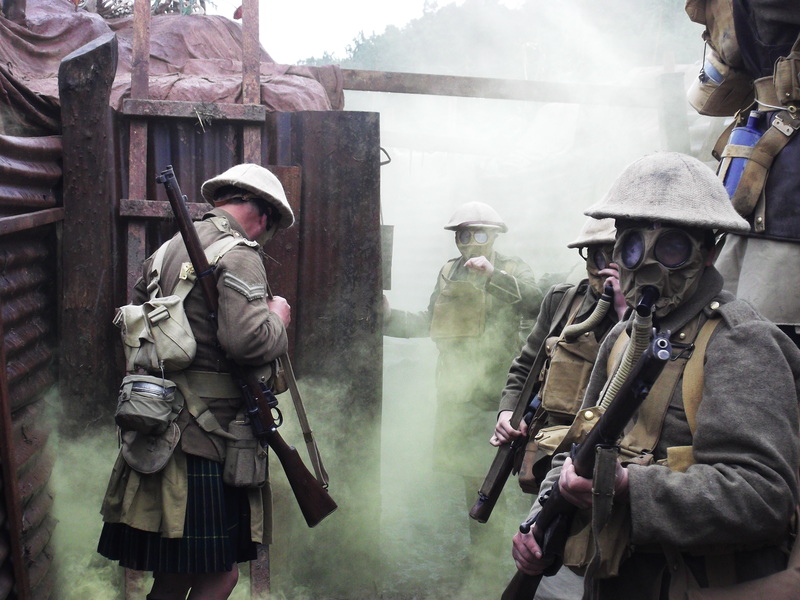 2014 marked the 100th anniversary of the start of the First World War. 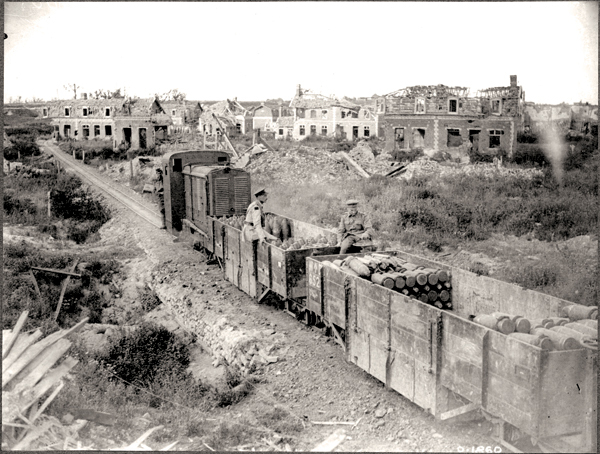 People of all denominations gave the ultimate sacrifice – the conflict was not just confined to frontline soldiers. 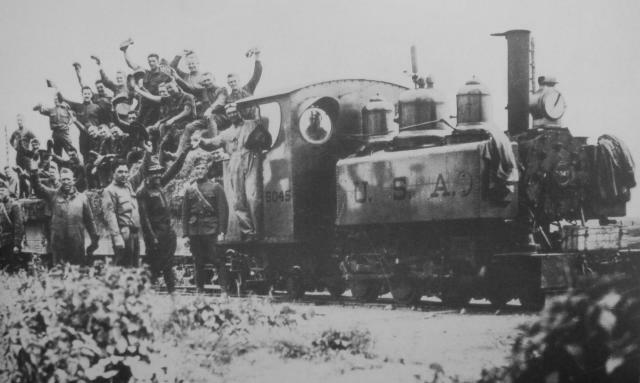 The Great War stands as one of history’s great watersheds, the legacy of which was phenomenal social and technological advancement. 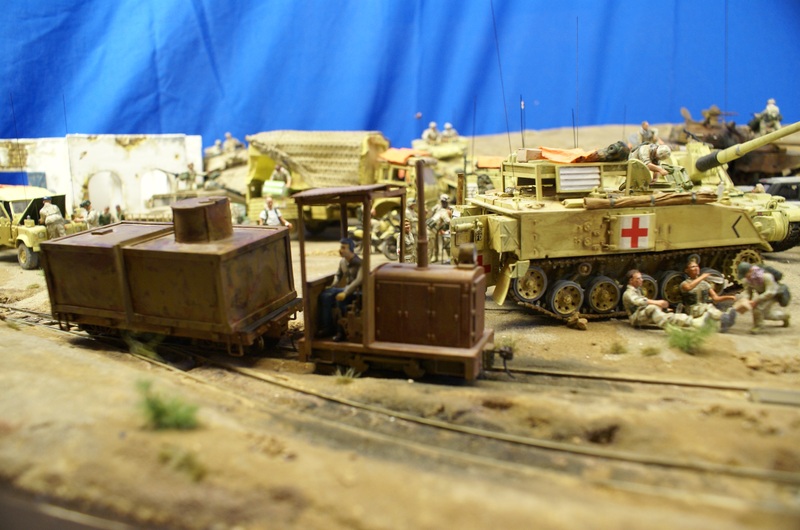 One particular area of technological change was transport, particularly military logistics in all theatres. 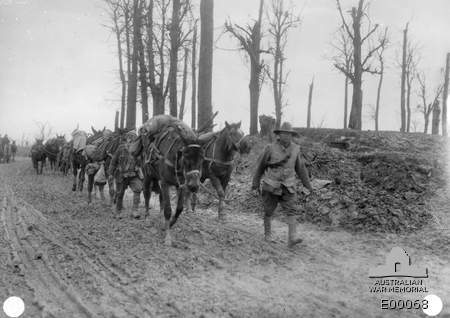 As the war became static, millions of men were driven into the Trenches. 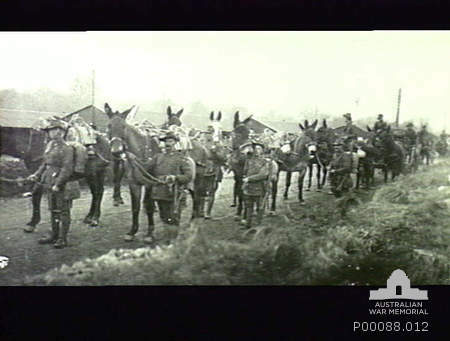 To support this new phenomena, there was a massive move away from the use of horses, with lorries being used on a previously unimaginable scale. 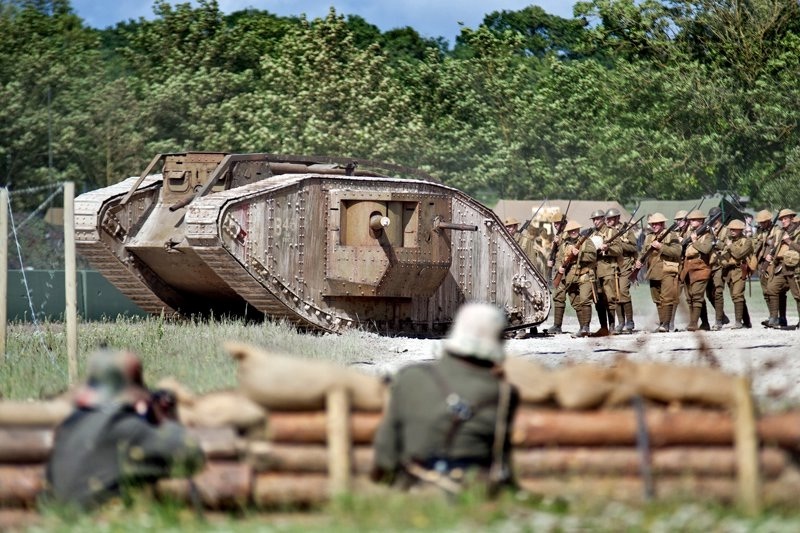 By 1916 Britain was on the verge of loosing the war. 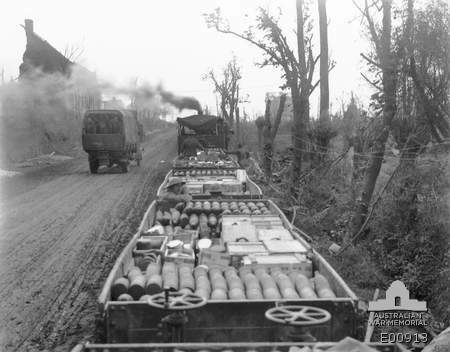 Petrol was in short supply and very unpopular rationing had started back home. 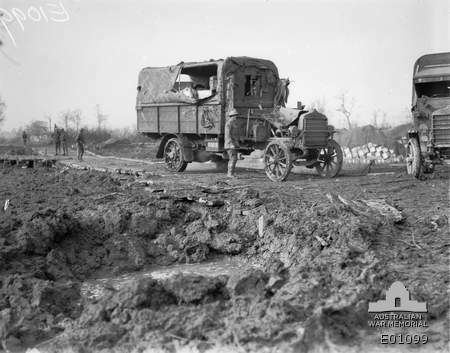 Horse & carts/lorries/mule trains could not sustain these trenches alone – something had to change. 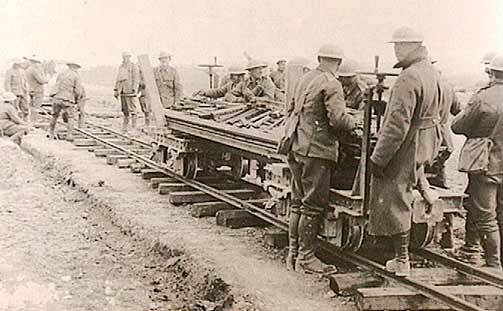 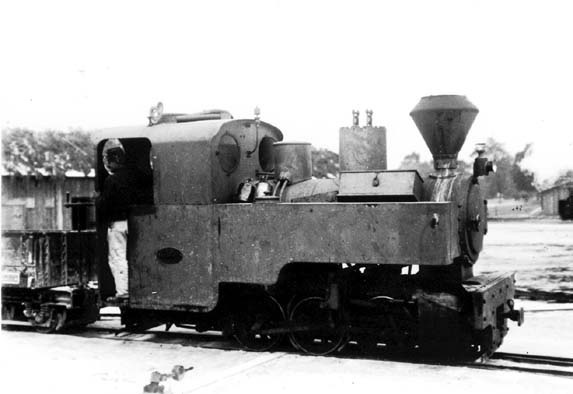 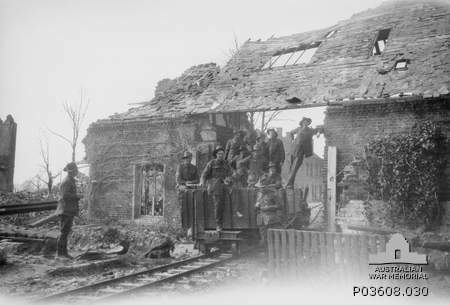 Tactical narrow gauge railways, with their ability to rapidly adapt to the changes in the battlefield, were finally adopted on a massive scale by the British Military from early 1916. 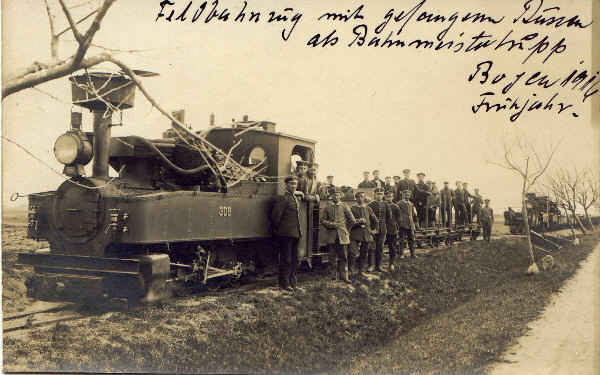 These railways eventually used by all combatants – somewhat amazingly all sides standardized upon 60cm gauge field railways. 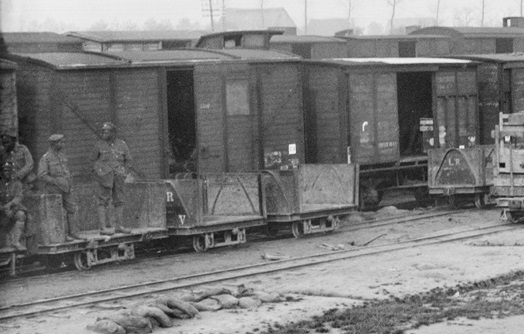 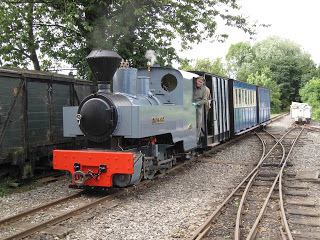 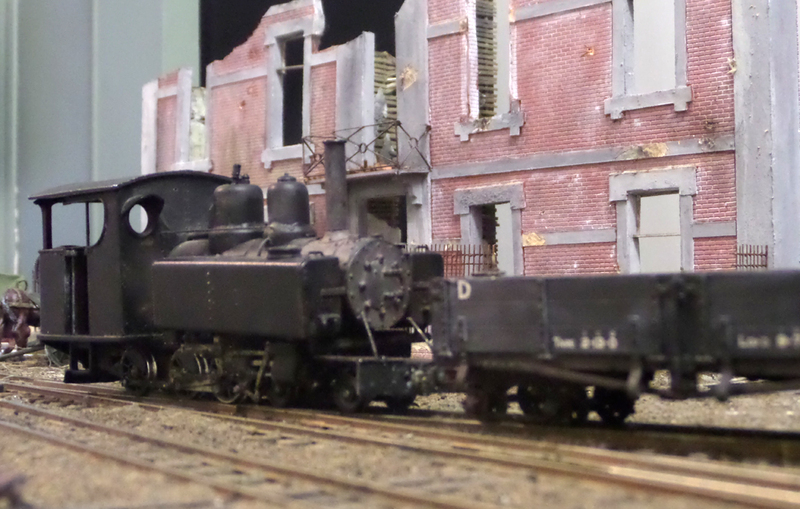 The British Light Railway operation alone, peaked at over 210,000Tons transported per week & used over 2000 locos. 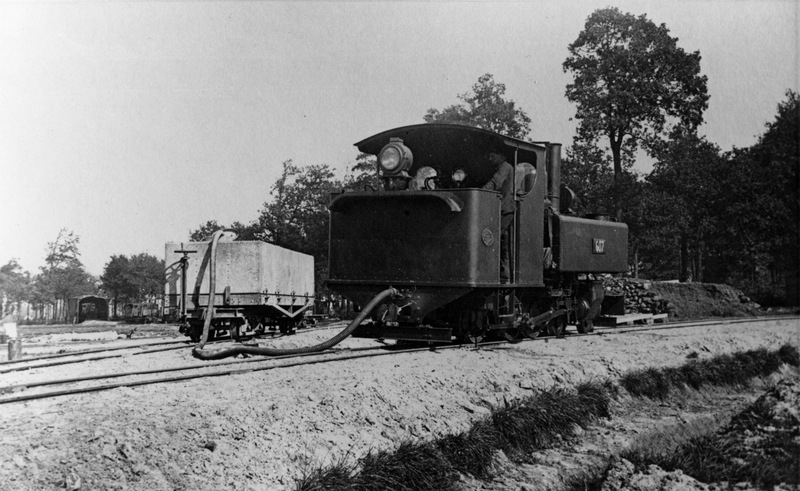 Over half of the locomotives were internal combustion – a fantastic leap forwad in technology in a period when steam was king. 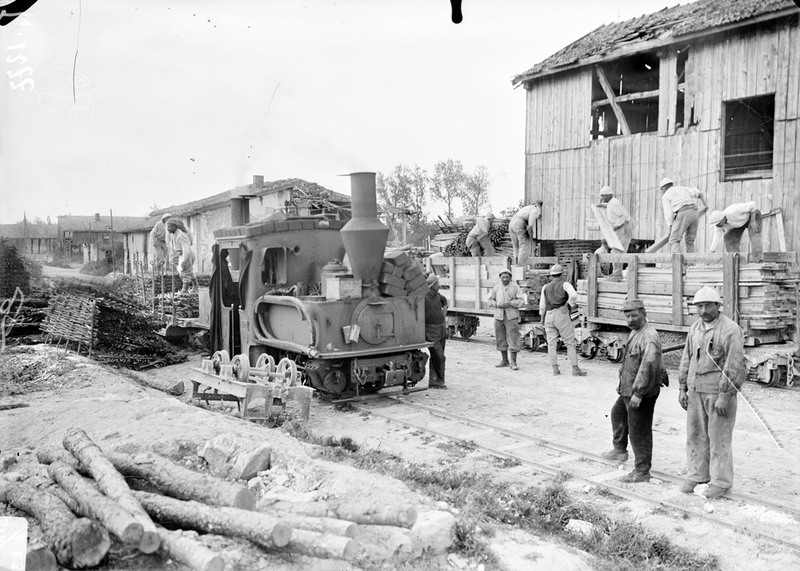 On the battlefield, steam was an easy target for enemy guns. 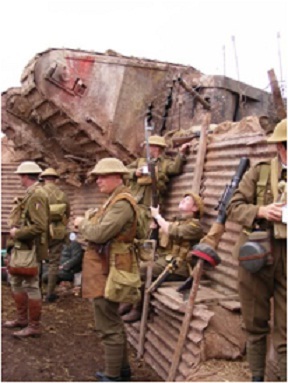 Our museum collection encompasses a significant amount of material built for use in France (and other theatres) during the First World War. 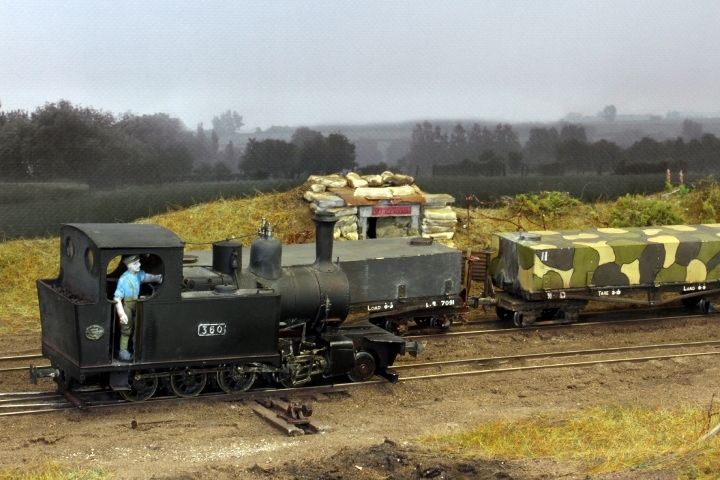 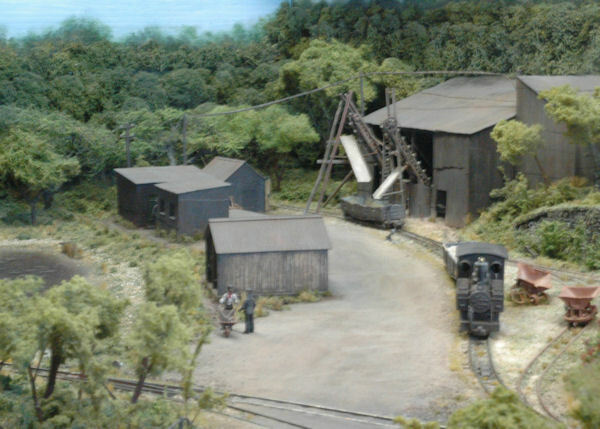 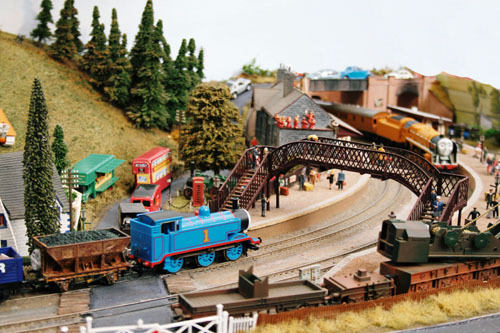 In addition to our passenger railway, we also have a large field area – on which a traditional “field railway” has been developed and various external cameo museum display areas are being created. 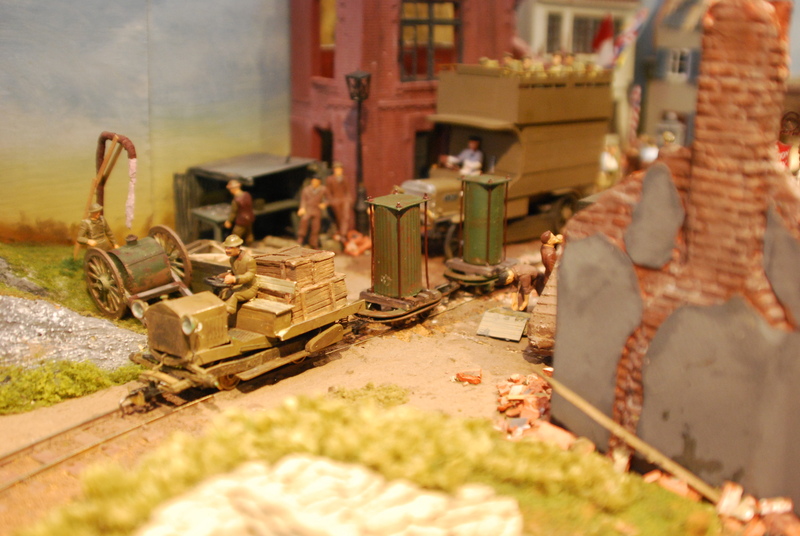 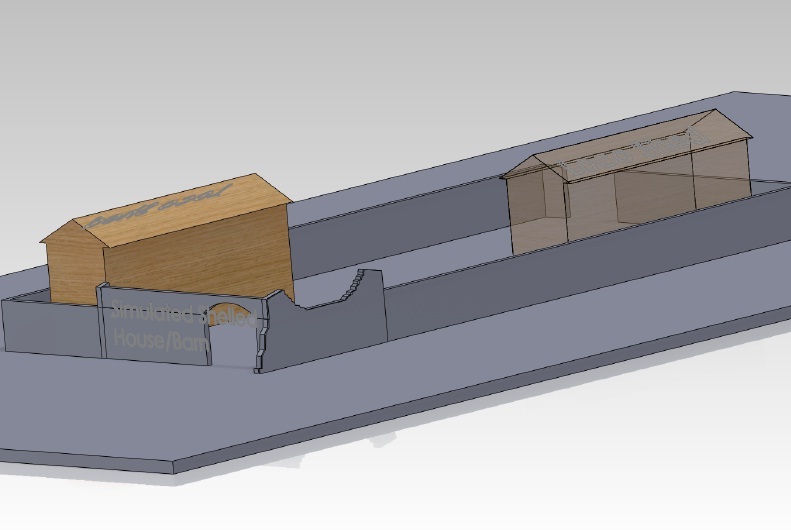 Our Great War museum area (hopefully to include a typical locomotive shed) is likely to be one of the first areas to be developed shortly – watch out for more details! 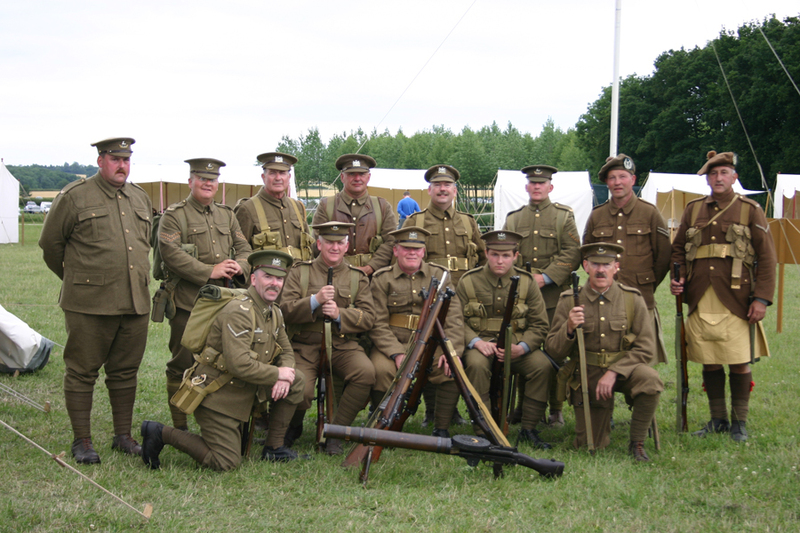 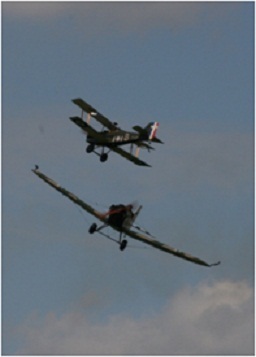 The “Tracks to the Trenches” events typically include photocharters, school visits, group bookings etc. 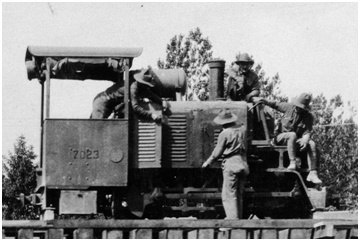 Visiting locomotives/stock – with the intent of representing British, USA, French & German military light railways. 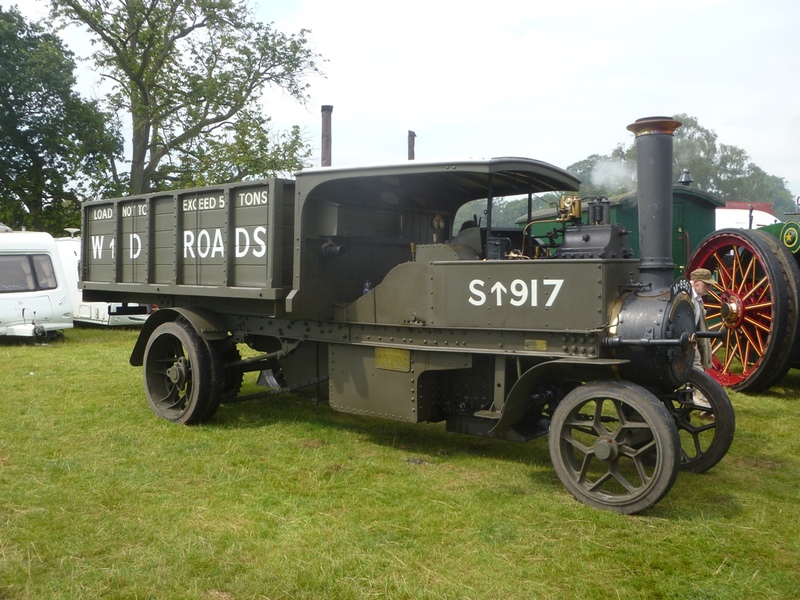 Various preserved First World War road transport vehicles. 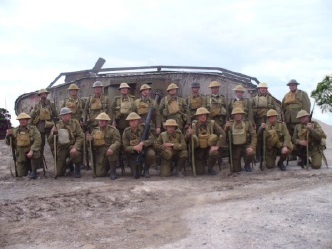 We are always happy to discussopportunities with Television/Film production companies as well as current Army units who may be interested in working with us during this construction & gala creation.